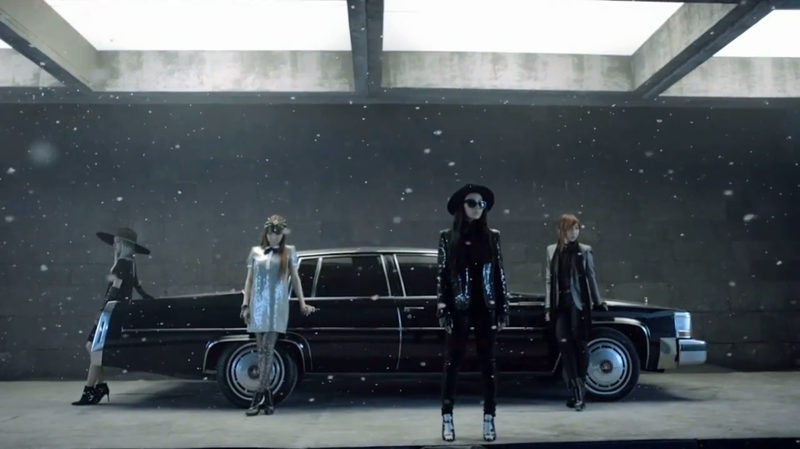 2NE1’s comeback will take place on November 21 . For their upcoming highly emotional song “Missing You”, the girls said they cried several times during recording in the studio, 2NE1 released over the last hours individual teaser clips only showing a still image of one member highlighted with short part of the new song. You can check every individual teaser in the videos below. 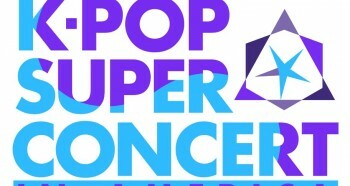 We will update the article till all are out. [en][de] CL: The Baddest Female! 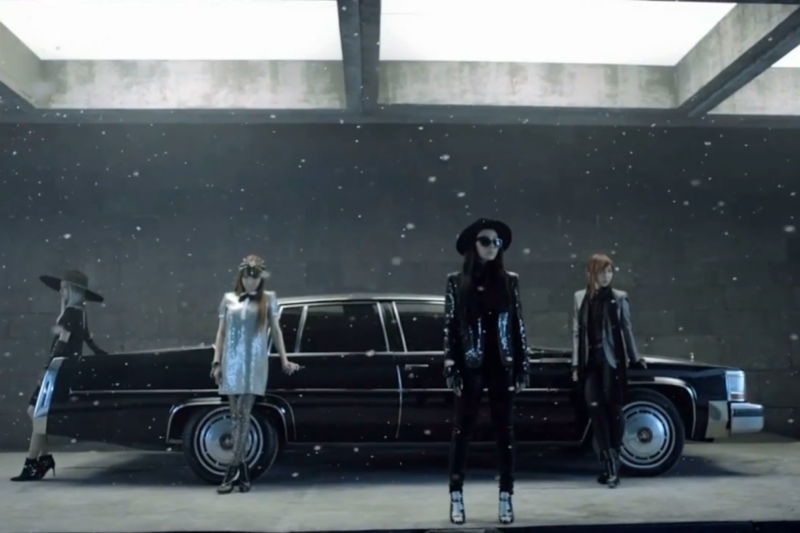 [en][pl][sk] 2NE1 achieves an all-kill with their latest single “Falling In Love”!